We are a government relations, publishing, and marketing firm located on Capitol Hill in Washington, D.C. We specialize in water, power, and agricultural issues. 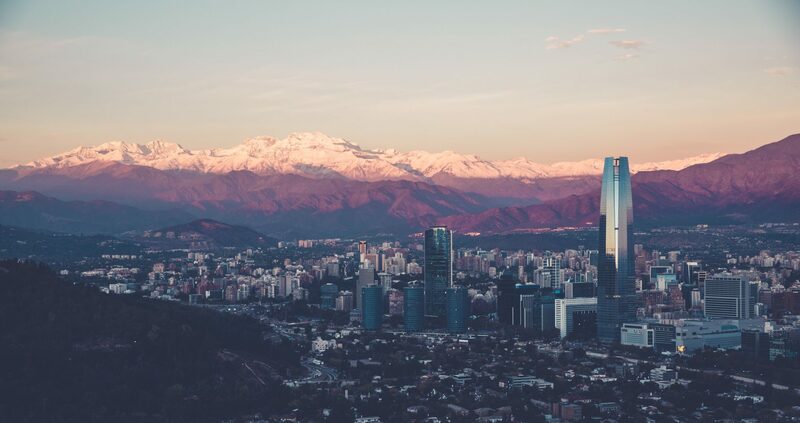 Established in 2009 by one man with a handful of clients, our firm has steadily grown to a double-digit staff serving many across the nation. Our success model is simple: exceptional service to our clients. Today, we publish two magazines circulated to over 20,000 people, and our website serves as a clearinghouse for requests, proposals, and job listings published by water agencies and irrigation districts throughout the western United States. In October of 2010, we published our first issue of Irrigation Leader magazine. We publish 10 issues per year, with July/August and November/December combined. 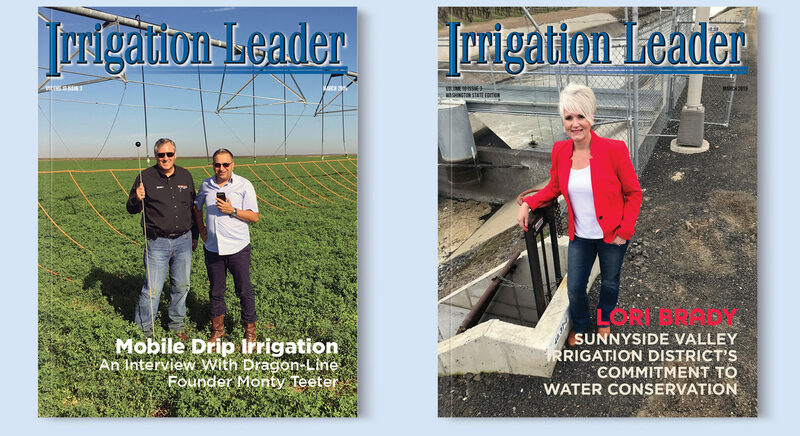 In addition to mailing out over 11,000 subscriptions, we deliver Irrigation Leader to every irrigation district in the 17 western states, and we make our publication available digitally for free. Our largest demographic? Irrigating farmers. We host events throughout the year to help our members make connections and grow their knowledge base. Additionally, we coordinate an international exchange program between America, Australia, and New Zealand for people in the irrigation industry. 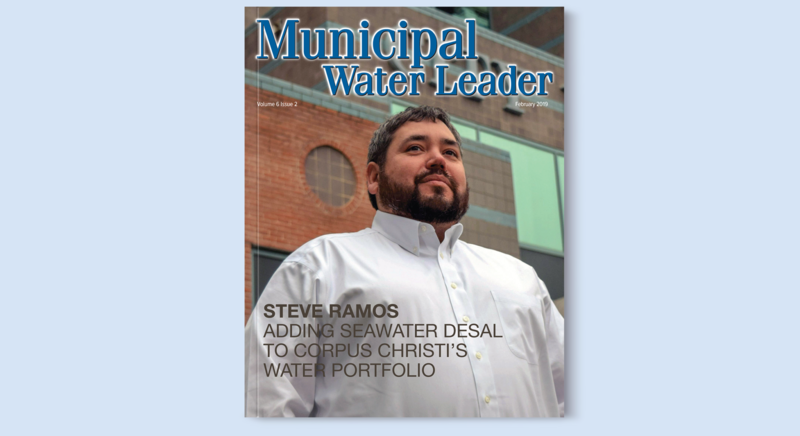 The first issue of Municipal Water Leader magazine was published in July of 2015. We publish 10 issues per year, with July/August and November/December as combined issues to nearly 11,000 individuals. We deliver Municipal Water Leader to every municipal water provider in all 50 states with an annual budget over ten million dollars. Additionally, the magazine is mailed to every governor, member of congress, and state legislator. Our website serves as a clearinghouse for requests for proposals and job listings published by water agencies and irrigation districts throughout the United States. 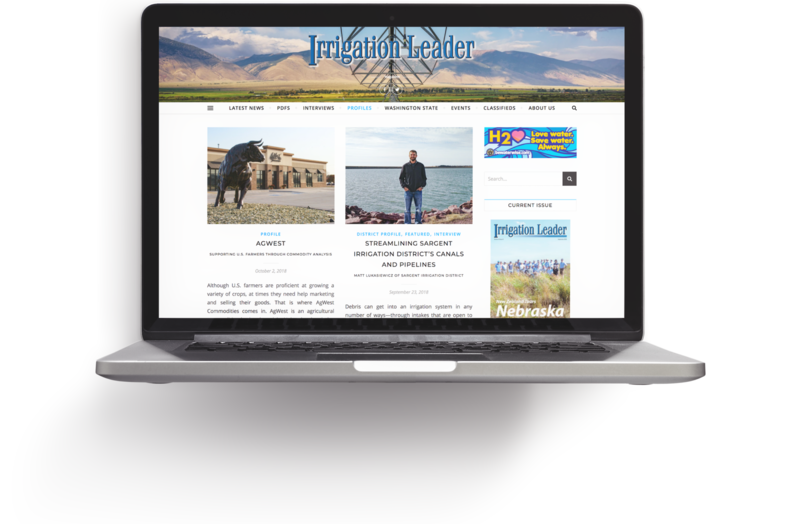 We post jobs at no charge both on the Irrigation Leader magazine and website.